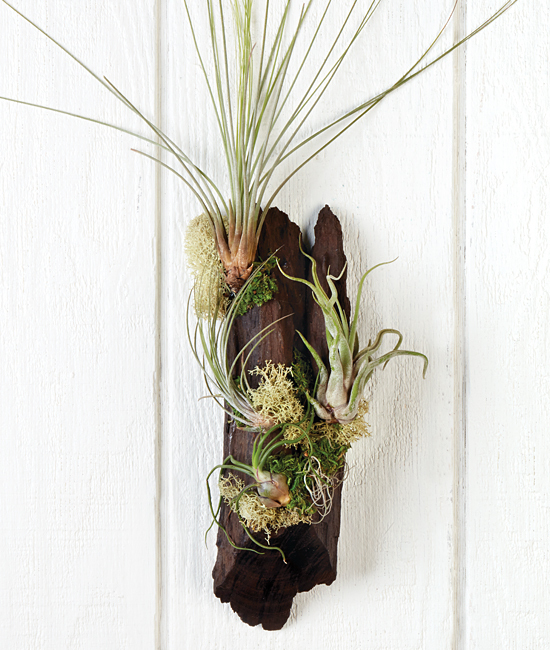 Air Plants have become incredibly popular because they’re so fascinating to look at and so easy to care for. 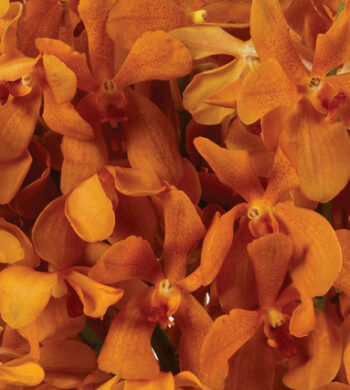 Perfect for any plant enthusiast as well as those who claim their thumbs are anything but green, this intriguing plant makes an eye-catching addition to home or office décor. Requiring only occasional misting, the lively greenery and moss sprout from a piece of natural wood with a hook for easy hanging. 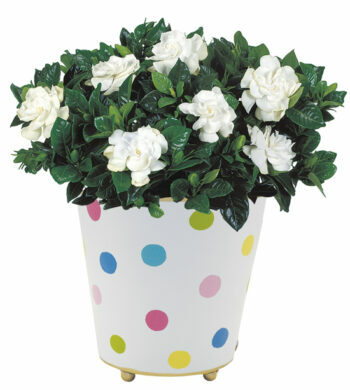 Place your plant in an area of low, indirect sunlight. 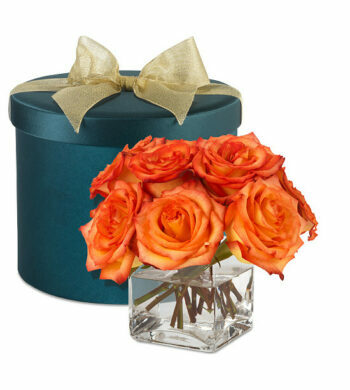 Best maintained when displayed indoors, away from direct sunlight, strong heat sources and extreme moisture. To water simply mist your plant. Your plant will enjoy an occasional misting too. 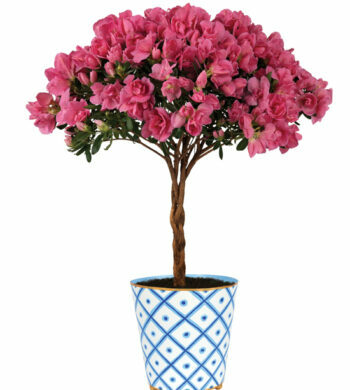 As your plant matures it could fall off, if this happens you can re-apply to the wood backing with a small dab of glue from a hot glue gun.